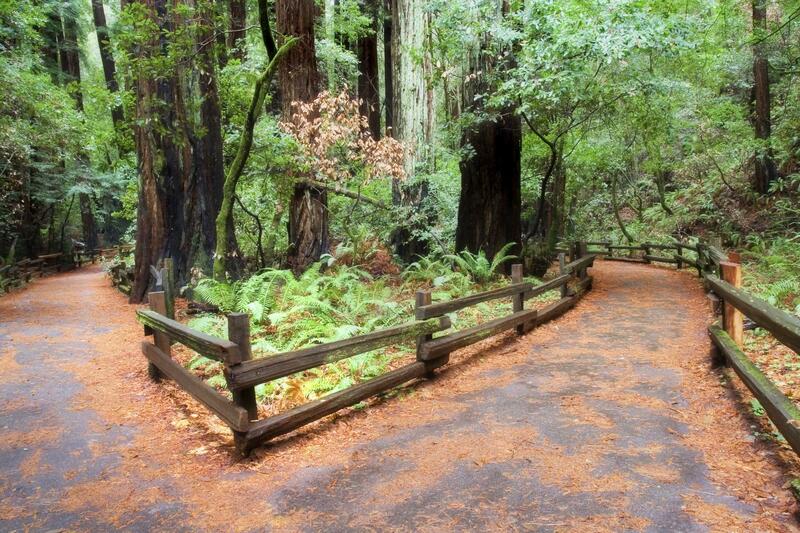 Please Note: The National Parks are restricting access to Muir Woods National Monument. 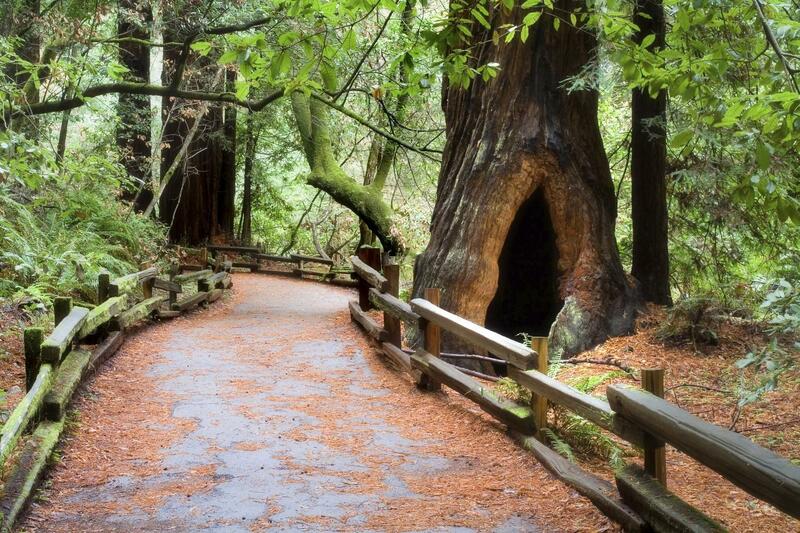 Departure times for Muir Woods can vary from day to day depending on our parking assignments. Please contact us 72 hours prior to travel date to confirm your exact departure time. Great tour! A nice place to visit! 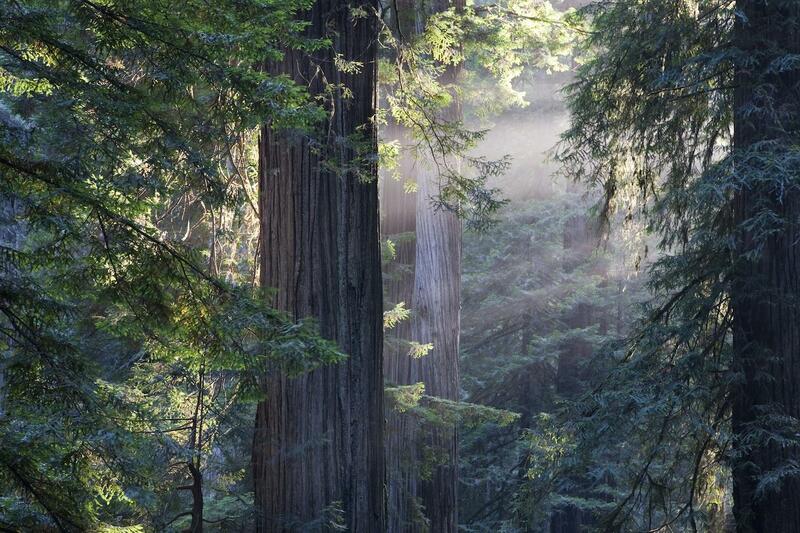 Muir woods is a beautiful area. 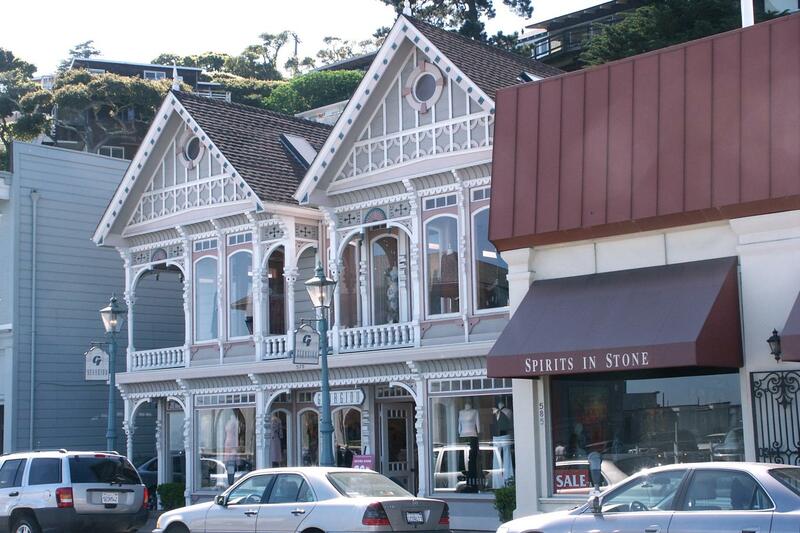 A chance to see the magical redwood trees, followed by a stop in Sausalito which is a beautiful small town with unique local shops and a picturesque view across the bay. Another highlight was to travel over the Golden Gate Bridge. The tour itself was awesome. Would definitely want to go back to the Muir woods and Sausalito again in the future. 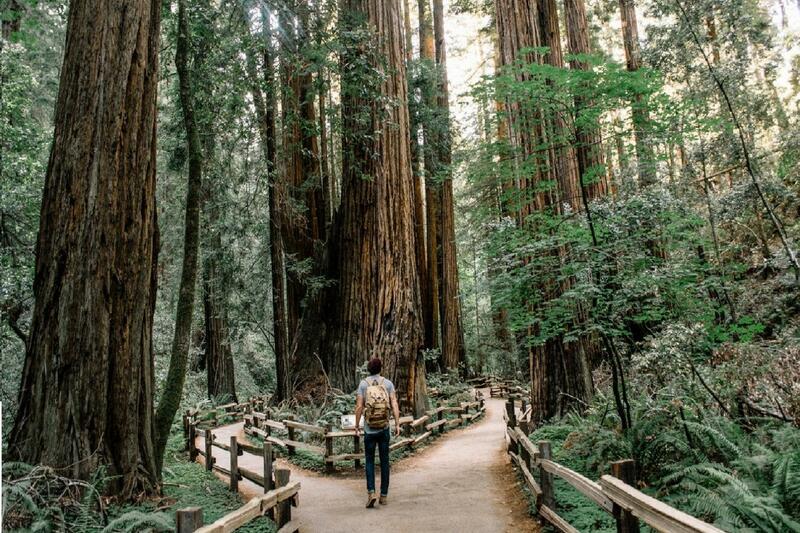 Take time away from San Francisco on a half­ day trip to Muir Woods and Sausalito. 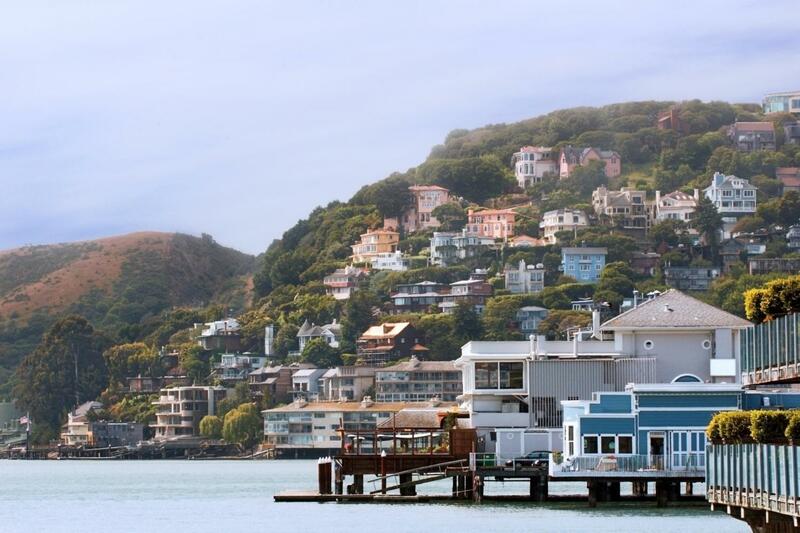 Next, visit the beautiful coastal town of Sausalito, a gorgeous Mediterranean-style village with quaint shop, art galleries, and waterfront restaurants. If a one-hour stop in Sausalito isn’t enough for you, extend your stay and return by ferry to San Francisco at your leisure. Ferry cost is not included unless selected during booking. The Ferry passes Alcatraz Island, and offers spectacular views of the San Francisco skyline. The Ferry docks at Pier 41, in the heart of Fisherman’s Wharf! 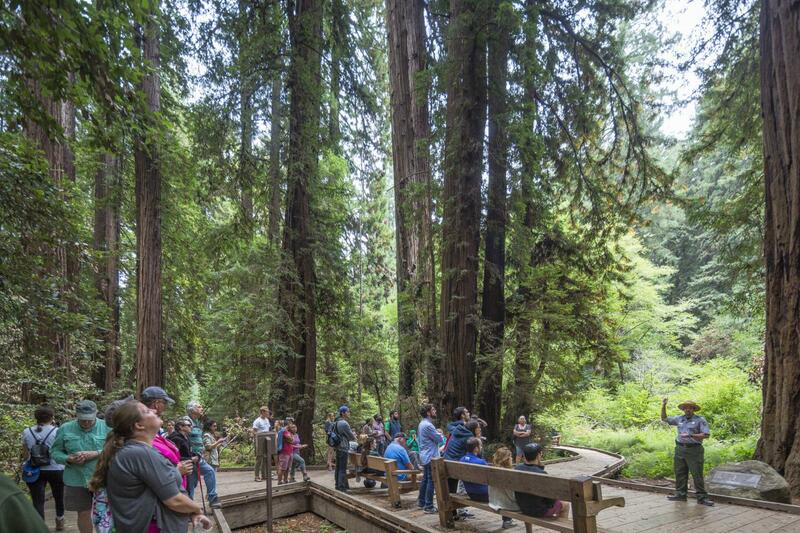 In an effort to conserve Muir Woods and the Giant Redwood trees for future generations, the National Parks Services has recently restricted access to the park to only a limited number of parking slots. Unfortunately we are not able to secure the same departure time for every day. Please read the redemption instructions carefully.